Our Nursery Room is inviting, respectful and homely environment for all children and families in our care. 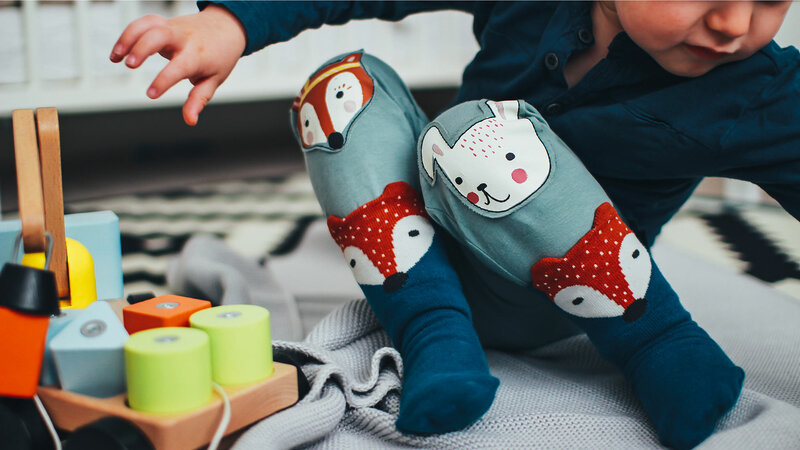 We understand the importance of each child being provided with nurturing, loving and heartfelt care where qualified educators will celebrate and provide high quality inclusive education for each individual child’s interests, learning and development. 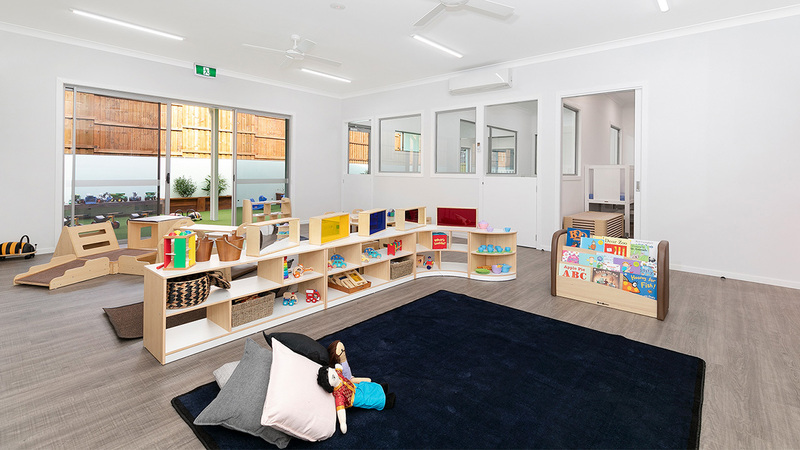 As the first 5 years are critical for the foundation of the learning process, our Nursery Room and its programs are designed to develop an awareness of both self and the world around the young child, within a warm, caring and family-based environment. 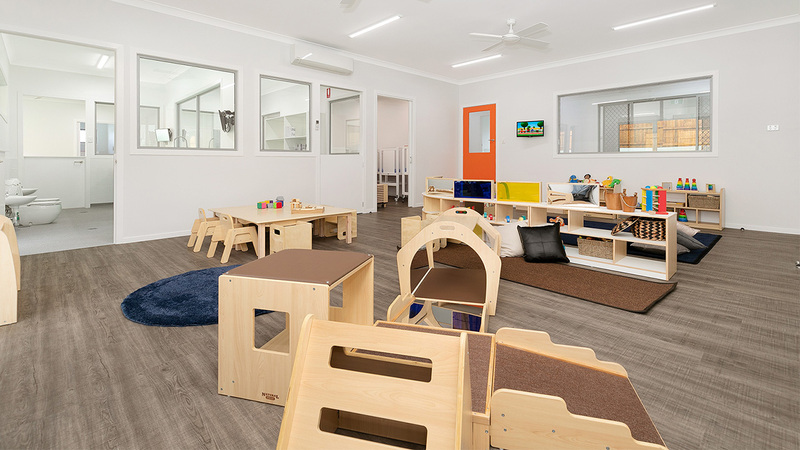 Our Babies develop one-on-one relationships increasing their trust in a secure learning environment. 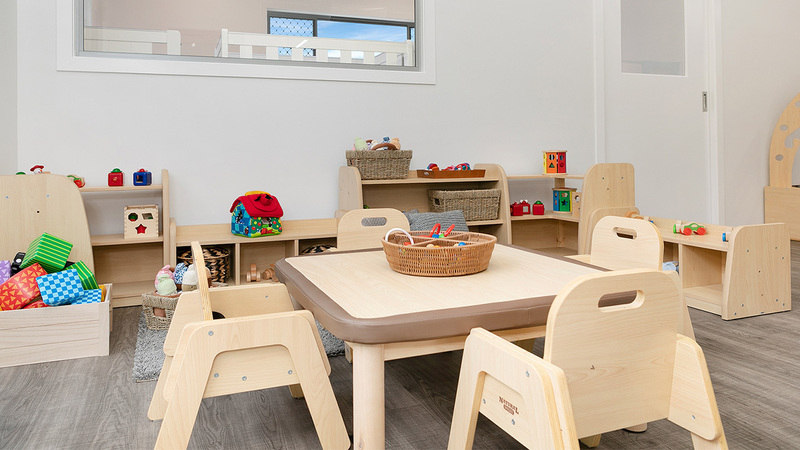 In the Nursery Room, our quality programs focus on sensory learning and development. 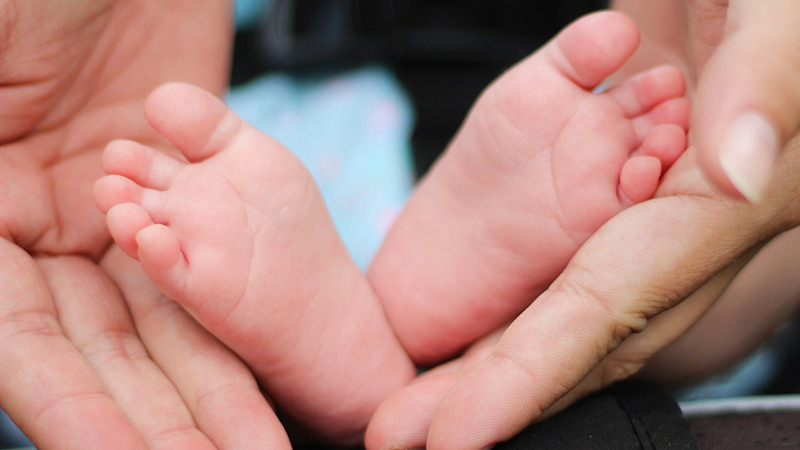 Our program incorporates many aspects of the home environment to ensure continuity of care. 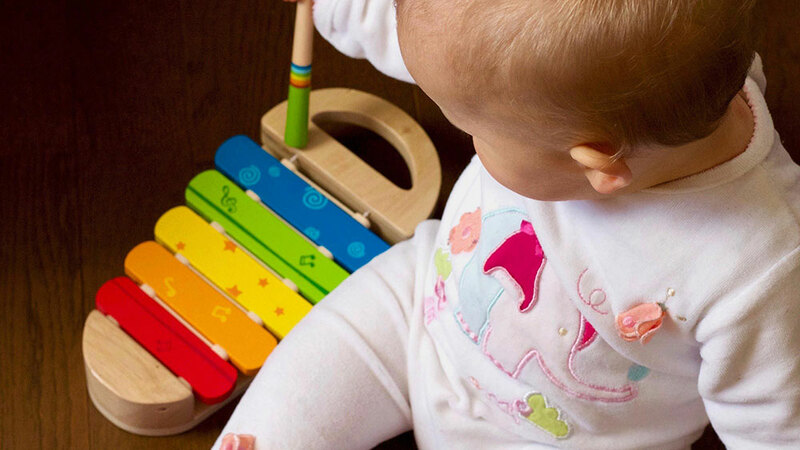 The children enjoy lots of spontaneity through music, singing and dancing. Play is where the nursery children can enjoy mastering new skills of grasping, moving and exploring. 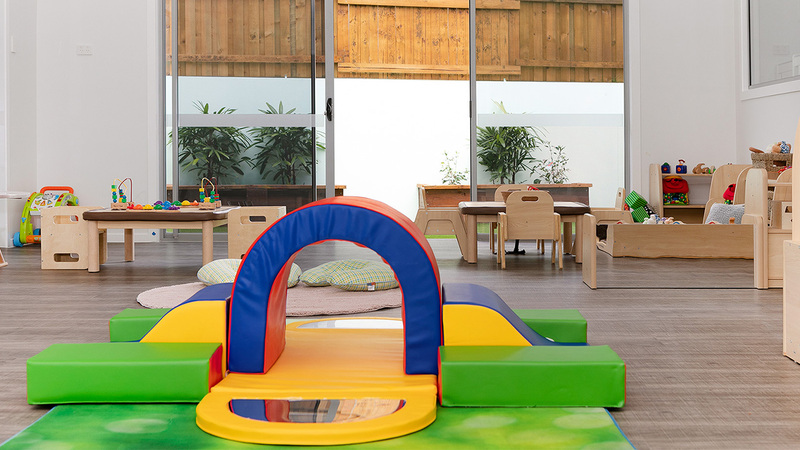 If you've already decided that Elm Tree Early Learning is the childcare centre for your Children then Enrolment is easy. Click the link and follow the prompts. 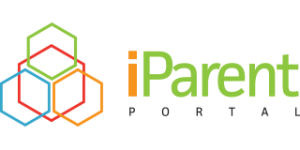 If your looking to check on your enrolment click any of the iParent Portal links on our website.